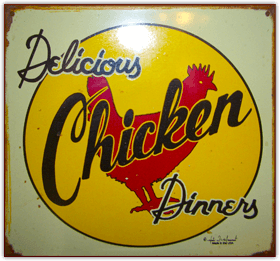 Restaurant, Catering and Take Out for Harrisburg, Lancaster, and Westminster. The Authentic Way To BBQ! You can smell the flavor rolling out of the smoker. 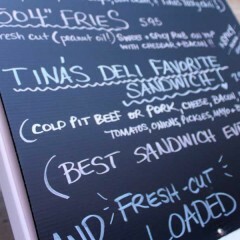 We'll Meet All Of Your CATERING NEEDS! So you can Enjoy Quality Time & Great Food at all your Special Events. Big City Taste, Small Town Friendly Service. 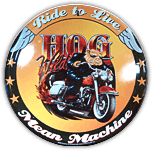 Rick's Hog Wild smokes our meats using a blend of Pennsylvania hardwoods. It's a nice, cozy place on the inside, with outdoor seating on a patio. Piles of Hardwood, Real BBQ (Napkins Included). 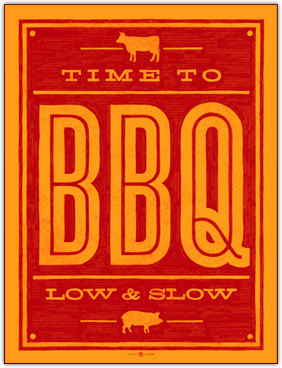 Located in beautiful colonial East Berlin, PA, View Hours we make BBQ the authentic, historical way! 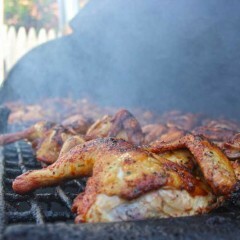 You can smell the flavor rolling out of the smoker almost anywhere in town. Pennsylvania hardwoods are split daily for the ultimate smoked flavor. 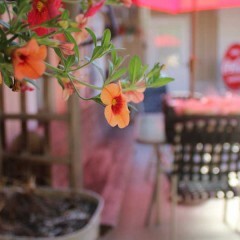 Like our homemade Barbecue recipes, we've built our quaint, cozy cafe with our own hands. Come visit us and enjoy both indoor and outdoor seating. Bikers always welcome. All others must be on their best behavior. 2010 People's Choice Sky Jam PA Rib Cook off.